Summer is here, and now is the perfect time to travel to new places and embark on exciting adventures with friends and family. If you are going to be in the great city of New Orleans this summer, come enjoy an epic weekend of entertainment, music, food, beauty, and more at Essence Festival in New Orleans! Essence Festival in New Orleans features tons of renowned musical artists, special guests and guest speakers, delicious food, fashion, beauty, and more. Essence Festival takes place in the famous Mercedes-Benz Superdome. There is something for everyone at Essence Festival in New Orleans. This summer’s performers include Janet Jackson, Erykah Badu, Mary J Blige, and much more. 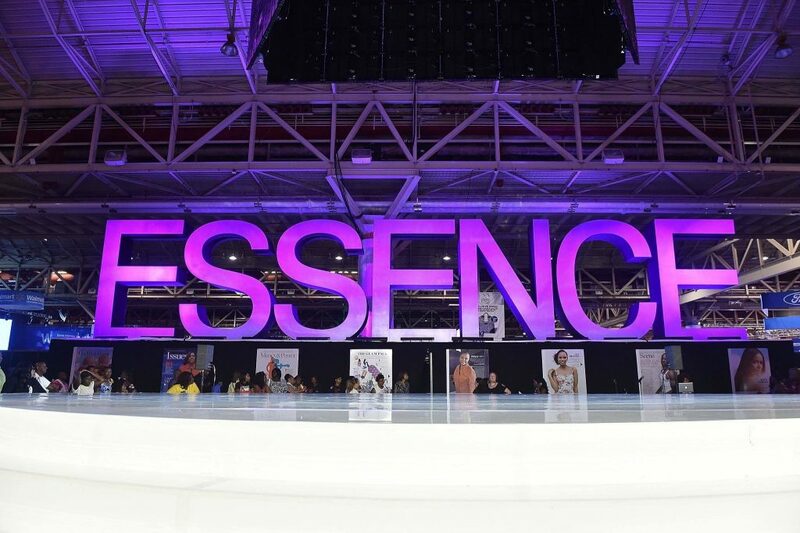 Essence also invites many talented speakers to the festival, and this year will be hosting speakers for the day conference at the New Orleans Ernest N. Morial Convention Center. 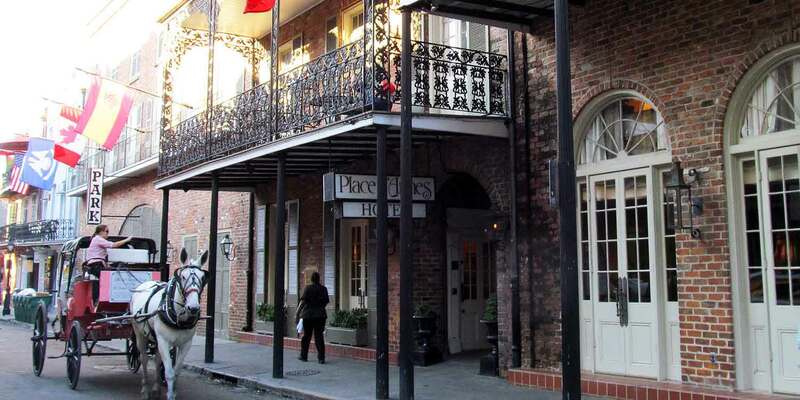 Place D’Armes Hotel is conveniently located in the heart of the New Orleans French Quarter, just minutes from a multitude of local restaurants and bars, entertainment, tourist destinations, landmarks, and more! 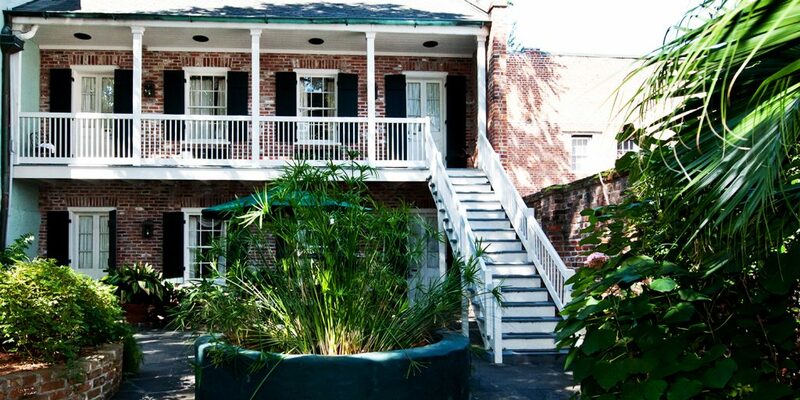 Place D’Armes gives you that old New Orleans charm without sacrificing any of the modern day conveniences and amenities. The friendly staff at Place D’Armes will do whatever they can to ensure your experience is second-to-none! If you are looking for something exciting to do in New Orleans this summer, come join in on all of the unique fun at Essence Festival, and be sure to book your stay at Place D’Armes Hotel in the New Orleans French Quarter and stay close to all of the action! « Previous: What’s on St. Ann Street in the French Quarter?